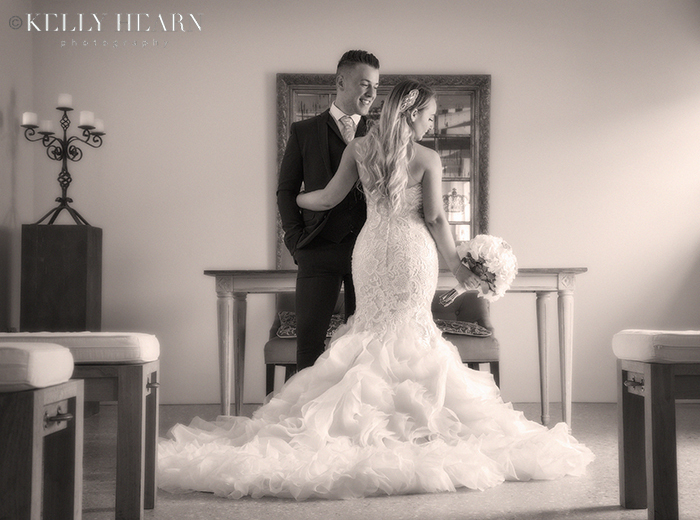 Tomas and Jade met online and having found each other's perfect match it wasn't long before the metaphorical wedding bells were ringing! They chose a peaceful and idyllic venue, rich in history with beautiful views and character which was the perfect canvas on which to stamp their own unique and charming personalities. 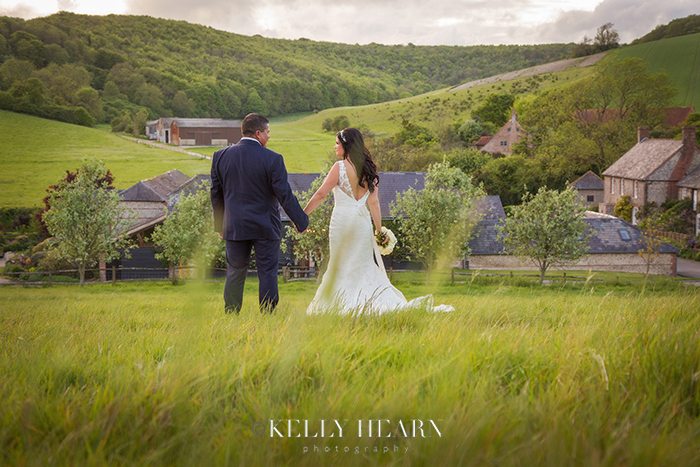 Having brought in some english country elements to compliment the rustic setting, along with some vintage detail and classic styling, this couple looked right at home surrounded by the lush greenery and weathered oak beams of West Sussex's Upwaltham Barns. Paige, a petite and stunning blonde, and Perryn, who lacks socks but makes up for it in charisma(! ), are a vibrant couple full of fun and creativity who brought their unique approach and personalities to the altar on their bright and airy summer wedding day in June. Marrying at the charming and romantic rustic venue of Southend Barns near West Sussex's sandy coast, the couple were surrounded by adoring family and friends who were clearly full of love, support and excitement for the happy day ahead. The artistically implemented colour palette of blush pinks, metallic golds, ivory and copper offered a classic whilst modern look, which was bang on trend for weddings this season. Blending perfectly with the contemporary interior of the 200 year old lovingly restored beam-filled barns, Paige and Perryn managed to create a dreamy and whimsical atmosphere, without losing their glamorous and cool edge. Kellie and John's wedding was a lovely family affair taking place at Upwaltham Barns at the end of the sunny month of May this year. Having spent many years together, the couple had some wonderful history to share with guests including some much cherished family moments. They filled the beautiful rustic barns with photos, details and decor reflecting many happy memories of their life together so far, including the raising their two beautiful children Sam and Molly, and not forgetting their family dog, Doug! Having decided upon the perfect time to tie the knot, Kellie and John were so happy to see those near and dear and get dressed up to the nines for this long-awaited celebration of their love and commitment. A Prior Engagement & Prospective Wedding! 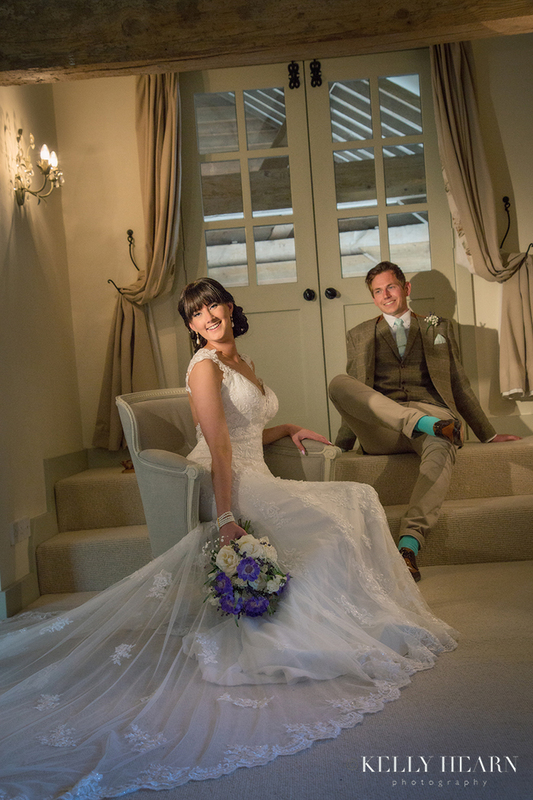 Having got engaged back in May 2015, Lottie and Russ married in early June this year at Southend Barns. 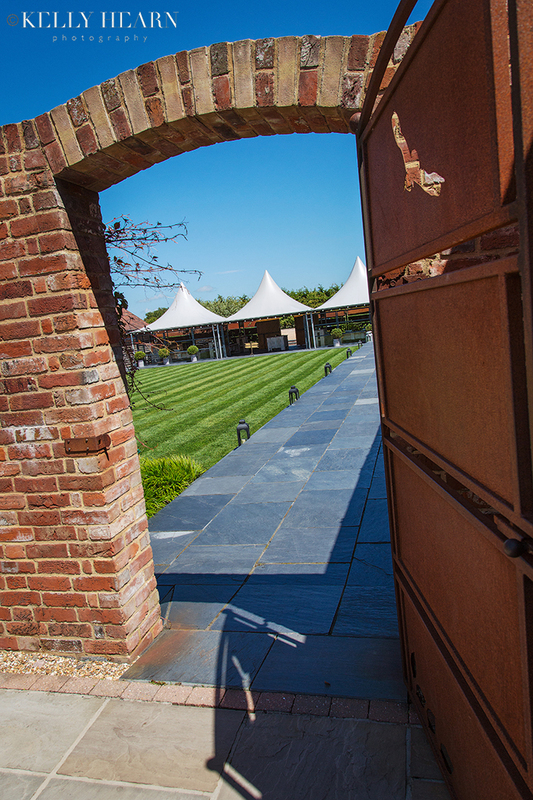 This modern/rustic venue very much nestled in the Sussex countryside, is actually only a short 15 minute drive from the beautiful sandy South Coast Wittering beaches. On that morning, as I glimpsed through the arched gateway at the grassy green courtyard, I thought how turquoise the sky looked - almost ocean-like as the wispy white clouds appeared like little breakers, and the bright canopy peaks in the venue's entrance like white sails against the vivid blue. Fortunate with such a beautiful location both geographically and visually, I was excited to see how an array of texture, shape and colour would artistically come together to capture some magic moments for this couple's very unique wedding album!